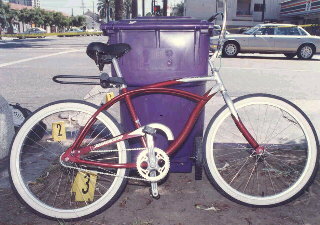 (August 17, 2004) -- LBPD has arrested a 24 year old LB parolee in connection with the death of LB bicyclist Michael Joseph Knauff, 50, fatally injured by a car near the intersection of Orange Ave. and Broadway on August 3. 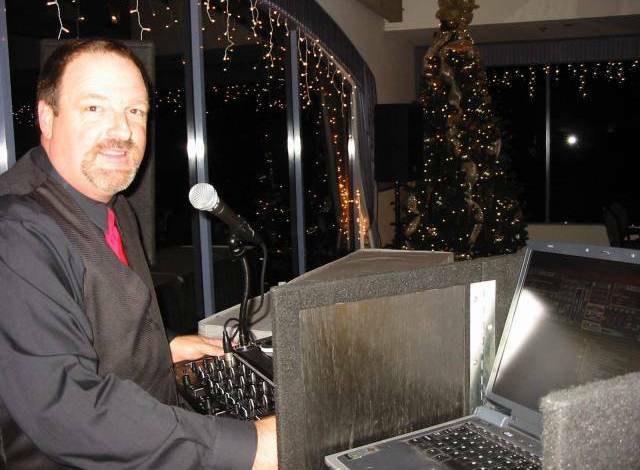 LBPD arrested David Frey of LB on August 10 on suspicion of murder. LBPD photo Police say suspect Frey and bicyclist Knauff apparently got into a heated argument shortly before the fatal encounter...and police allege Frey ran Knauff down. LBPD says Frey was on parole for grand theft auto. LBPD says area residents provided critical information to investigators that helped make this arrest possible.